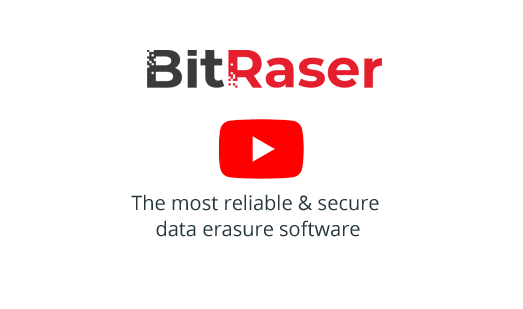 BitRaser for File is a privacy safeguarding software that permanently erases files, folders, internet history and partitions from hard drives beyond the scope of data recovery. The software meets daily data sanitization requirements of organizations and individuals by erasing data securely using 17 International standards like U.S. Department of Defense (DOD Standard 5220.22-M) 3 Pass/7 Pass, NATO etc. With this software, organizations can erase sensitive files and folders from PC, desktops, laptops and servers in the most efficient way. The software allows you to schedule erasure process and maintain detailed log reports of all files deleted. BitRaser for Files is an easy to use software, a powerful risk mitigation tool that is safe and reliable. Most importantly, a certificate of erasure is generated that is tamper proof and helps meet statutory & regulatory compliance needs for data security & privacy – SOX, GLB, HIPAA, ISO27001,EU-GDPR, PCI-DSS. Works on PCs, Laptops, And External Storage Media etc.